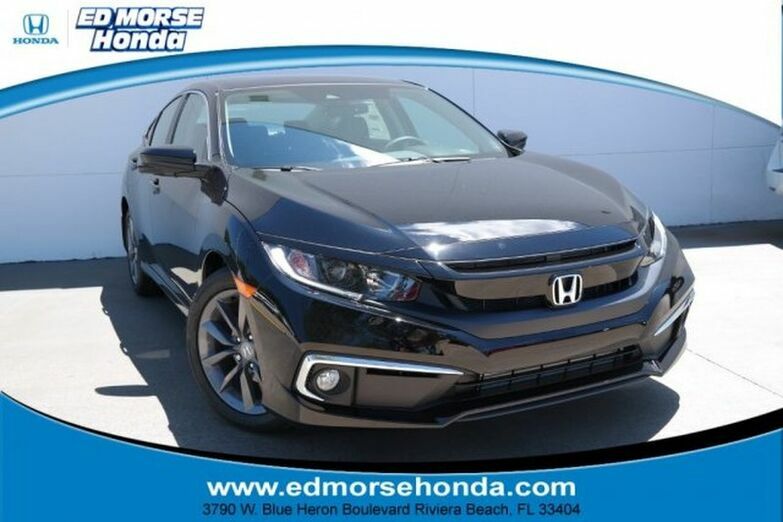 At Ed Morse Honda we want you to find the perfect vehicle, and we'll work hard to make sure you do. Simply tell us what you're looking for and when it's available you'll be the first to know! 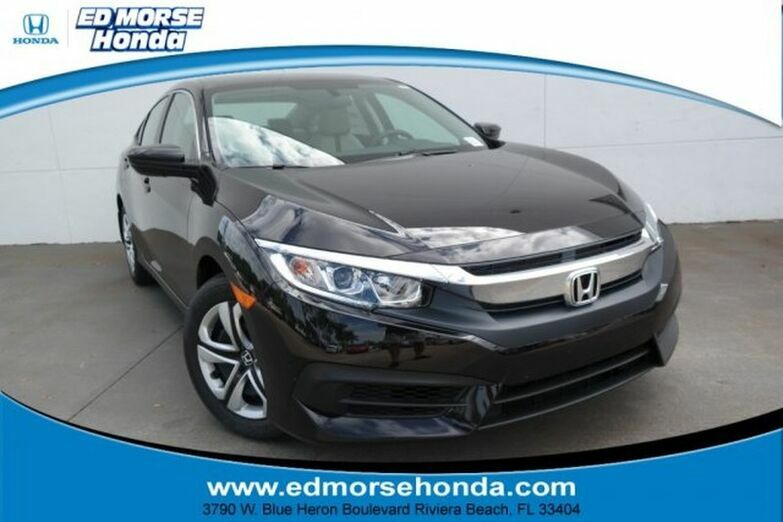 By submitting this form, you agree to be contacted by Ed Morse Honda with information regarding the vehicle you are searching for. Ed Morse Automotive Group provides a wide variety of vehicles from multiple brands. In addition to our inventories of new vehicles, Ed Morse Automotive Group offers a wide variety of pre-owned vehicles in a wide variety of makes and models. Each of our Ed Morse Automotive Group locations also offer a service center ready to keep your car in the best condition possible. Get in touch with our team to learn more about the vehicles and services we have to offer at Ed Morse Automotive Group. All tax, title and vehicle registration fees are additional. See dealer for complete details. *Some vehicle may have higher or lower interest rates available.